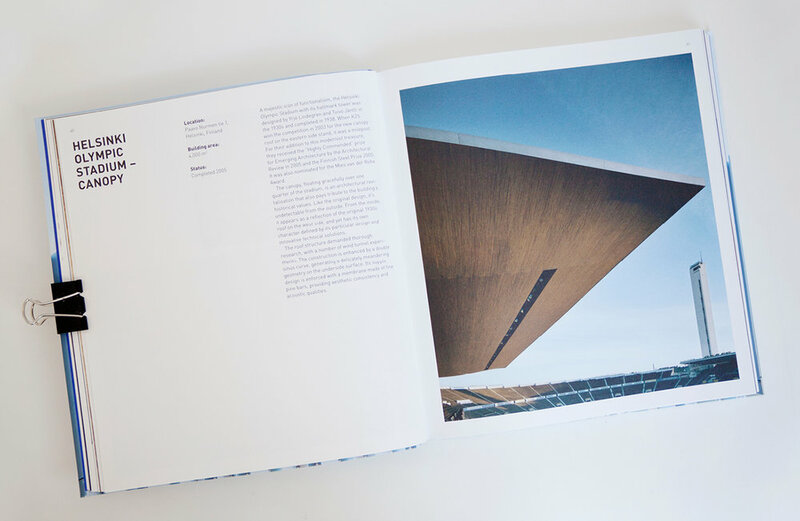 A book that showcase a selection of K2S’s most iconic projects over the last years. K2S’s work is light and bright inspired by the Finnish nature in combination with modern design and architectual ideas. 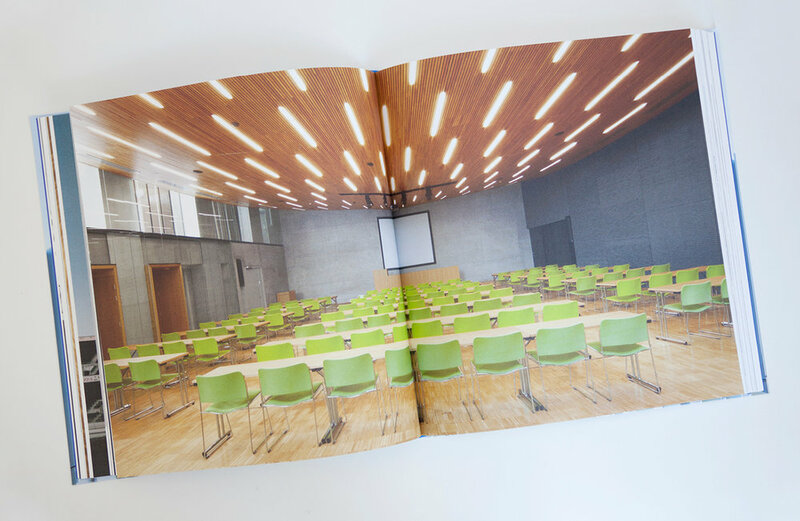 The book is designed to capture the light and modern feel with a clear focus on large full bleed imagery.